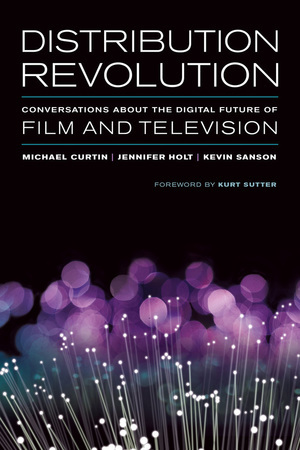 Distribution Revolution is a collection of interviews with leading film and TV professionals concerning the many ways that digital delivery systems are transforming the entertainment business. 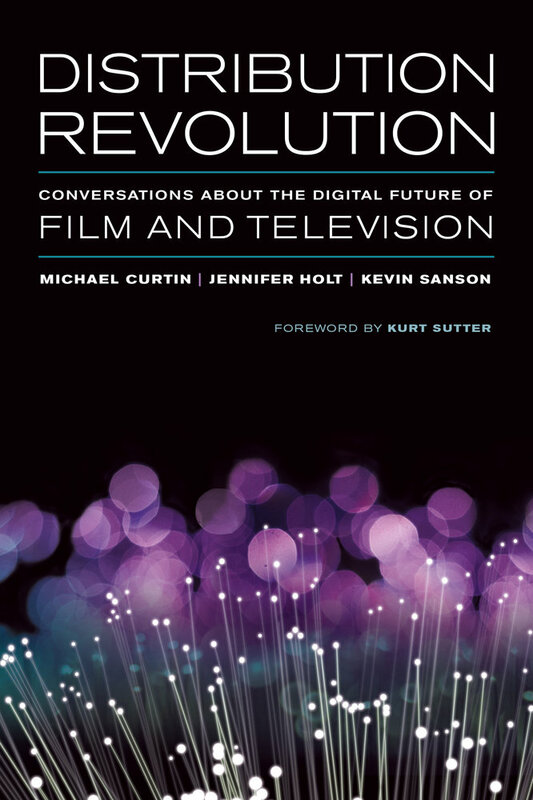 These interviews provide lively insider accounts from studio executives, distribution professionals, and creative talent of the tumultuous transformation of film and TV in the digital era. The first section features interviews with top executives at major Hollywood studios, providing a window into the big-picture concerns of media conglomerates with respect to changing business models, revenue streams, and audience behaviors. The second focuses on innovative enterprises that are providing path-breaking models for new modes of content creation, curation, and distribution—creatively meshing the strategies and practices of Hollywood and Silicon Valley. And the final section offers insights from creative talent whose professional practices, compensation, and everyday working conditions have been transformed over the past ten years. Taken together, these interviews demonstrate that virtually every aspect of the film and television businesses is being affected by the digital distribution revolution, a revolution that has likely just begun. Michael Curtin is the Duncan and Suzanne Mellichamp Professor of Global Studies in the Department of Film and Media Studies and Director of the Media Industries Project at UC Santa Barbara. Jennifer Holt is Associate Professor of Film and Media Studies and Director of the Media Industries Project at UC Santa Barbara. Kevin Sanson is the Research Director of the Media Industries Project at UC Santa Barbara where he oversees the development of MIP research initiatives and publications. Ted Sarandos, Chief Content Officer, Netflix, Inc.